View topic - Virgin games prototypes & internal dev feedback letter - Forums - SMS Power! Today we have some cool stuff originating from Virgin Europe. They were unearthed and dumped/scanned by Radar who kindly submitted them here for release. 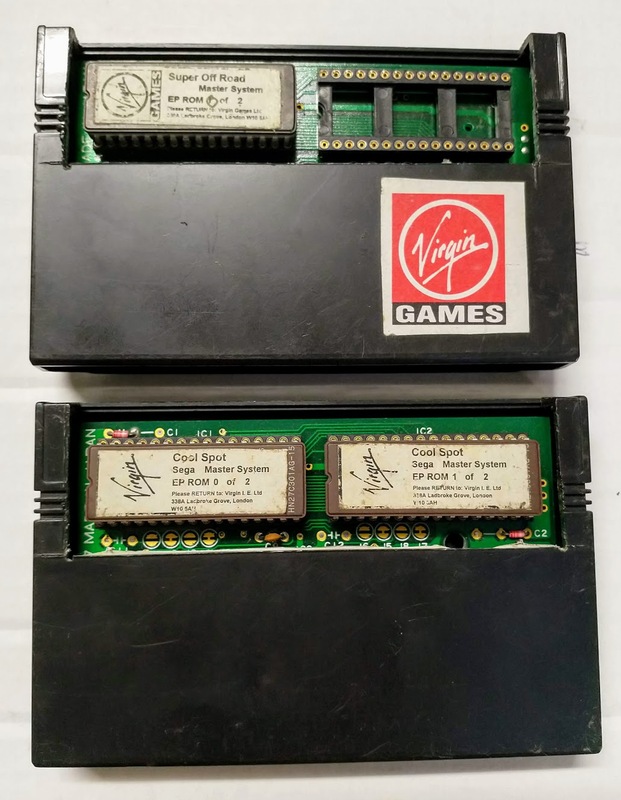 We've got a Prototype of Dragon: The Bruce Lee Story for the Game Gear. Three test cartridge boards were found, two of them contained the final build of the game and the third one had seemingly an early version of it. 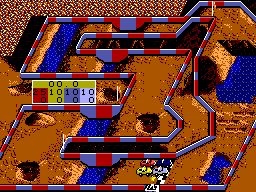 It's not known exactly what the differences are yet, though on the surface from the first few levels it looks similar. Dragon: The Bruce Lee Story plays like something between traditional Kung Fu games and Shinobi, worth a try if you haven't played through it yet (and if you find differences with the final build let us know!). 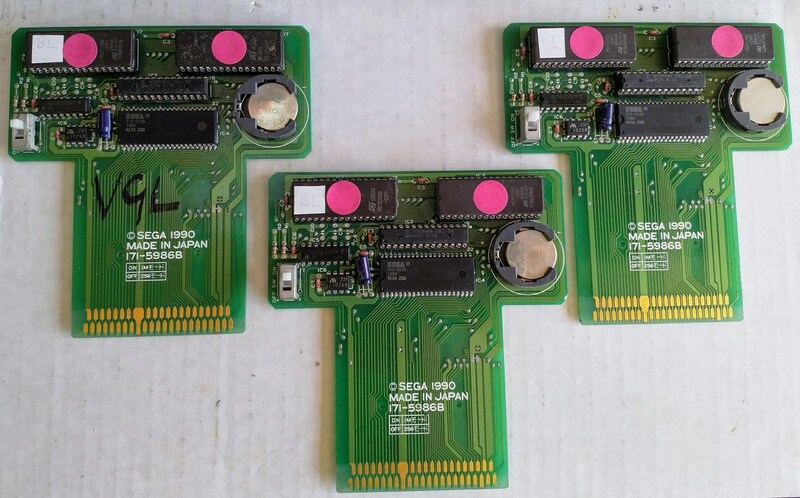 Two Master System cartridges were also found: Cool Spot, holding a build identical to the final game, and a Prototype of Super Off Road. 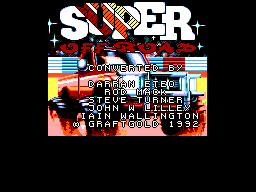 Interestingly, this build of Super Off Road shows the staff credits on the title screen, while they were removed from the final build (someone maybe sent a fax requesting them to be removed!). It is also unclear what the other differences are! And this Terry Haynes is the same dude who as named as Producer at Probe in The Incredible Hulk? It suppose it's possible. 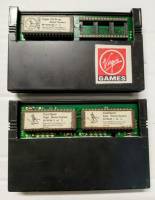 People managed to dig up Global Gladiators prototypes for all three Ni****do consoles at the time, even though it wasn't released on any of them. Thanks a lot for new dumps! How about two final builds of Dragon: The Bruce Lee Story? What region build they match: USA or Europe?